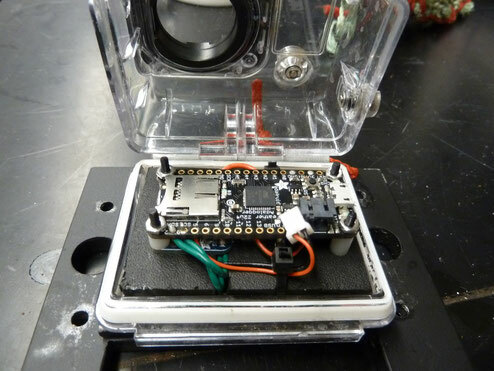 Here is a cheap, simple system for logging incline and acceleration underwater using the Adafruit adalogger and the LSM303 triple-axis accelerometer. 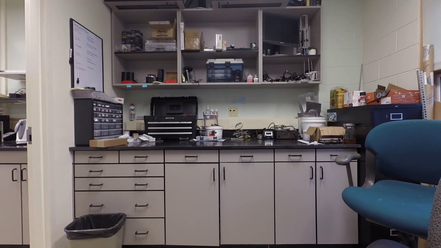 Finding the correct software to analyze videos can be difficult. In this review I looked at 8 software packages designed to quantify events captured via video. We'll look at functionality, cost and the potential uses of each package to help you find the right tool for your next project. Scene shot taken from the BORIS software package. 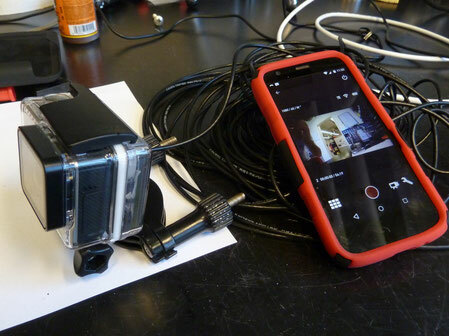 Learn how to add a timestamp onto your GoPro videos using Python. 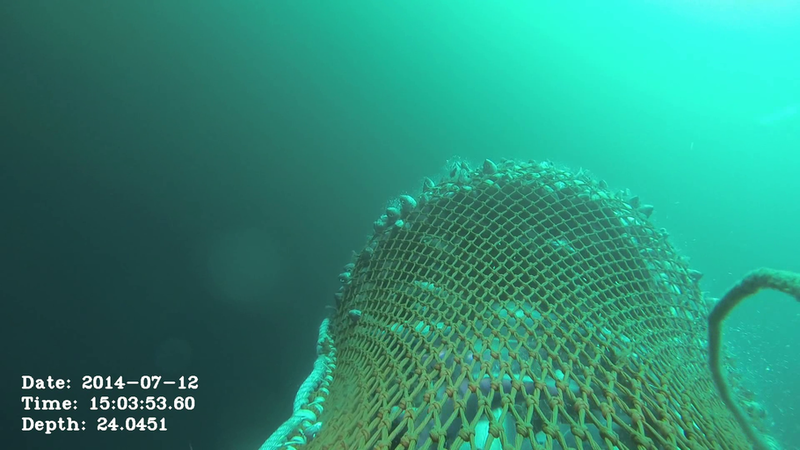 This image was taken on a commercial fishing net with a GoPro camera. 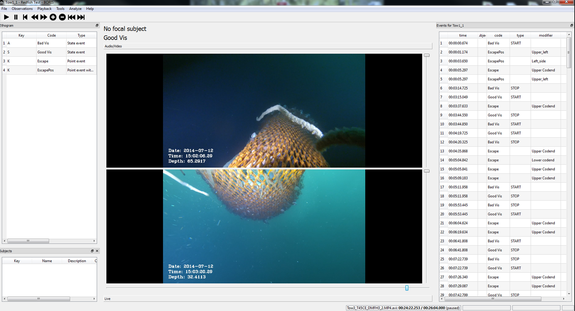 The date, time and camera depth were overlaid onto the video for analysis. 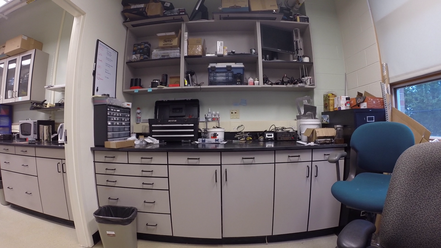 The fisheye lens used by GoPro offers a great field of view, however it also causes distortion of the image. Learn how to calculate the distortion parameters and use those to correct the images.